Colors and repairs surface scratches on all walnut, mahogany, maple, oak, and pine surfaces. 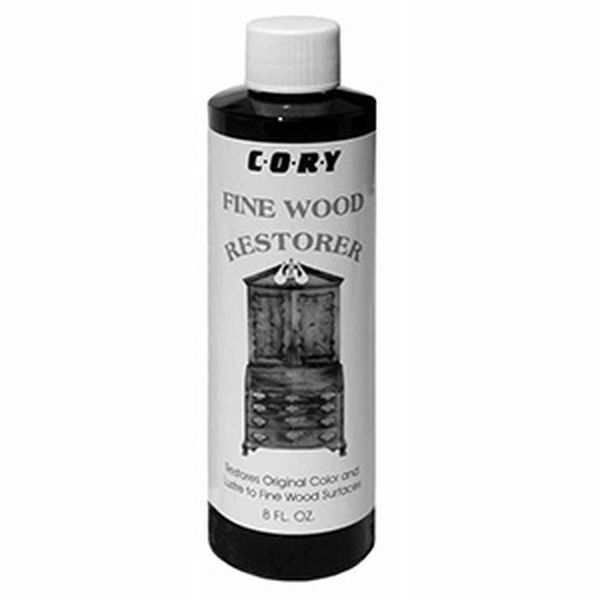 Use on antiques to restore wood grain and moisturize wood. 1443B - Polisher Cloth A special smooth, thick weave, non-treated flannel polishing cloth for application of all these fine polishes.